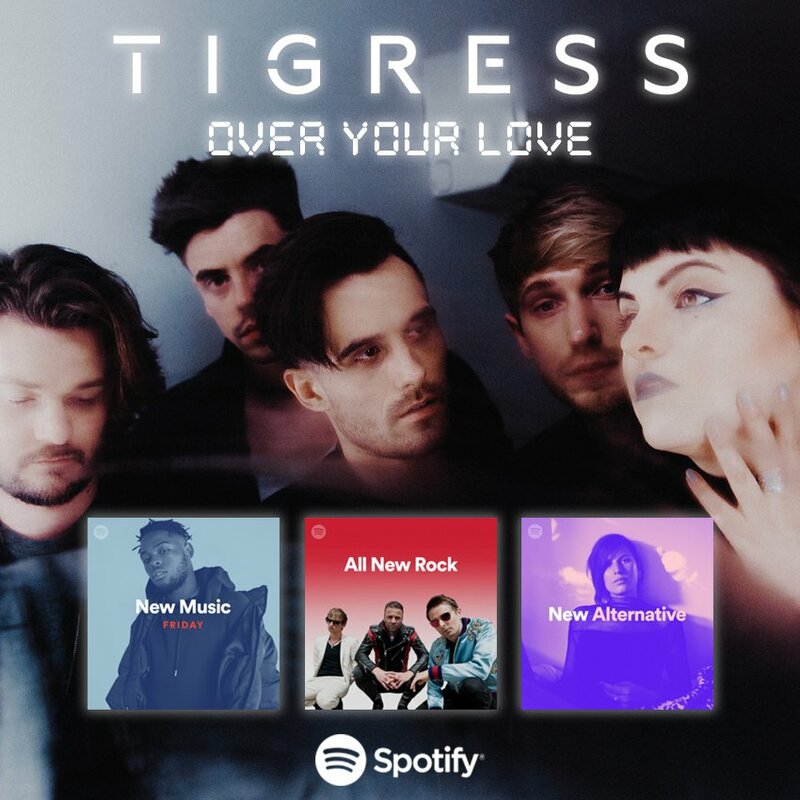 Essex rock quartet TIGRESS are back with a new single titled OVER YOUR LOVE which landed on some massive playlists such as NEW MUSIC FRIDAY on Spotify and much more. The single has recently been added to the KERRANG! RADIO playlist ! Be sure to tune to www.kerrangradio.co.uk with the don Johnny doom & more to hear it during the week! Alex Baker also featured the track on FRESH BLOOD on Kerrang! Radio!